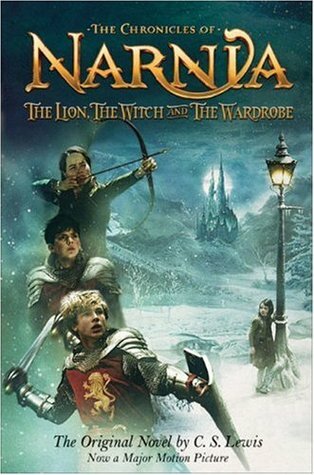 Sign into Goodreads to see if any of your friends have read The Lion, the Witch and the Wardrobe. "I'm trying to catch up on some books I started. I glad I came back to this one. It's great, I can't wait to read the rest of the series!"